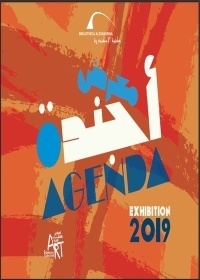 The BA launches the 12th round of the Agenda Exhibition (Meter x Meter: a Free Space for Creativity), on Monday, 11 February 2019, in the BACC East and West Exhibitions Hall. This round highlights various intellectual and technical experiences in art, presented by a number of young people, many of whom take part in the exhibition for the first time. This indicates how Agenda is an important and influential gateway for promising young artists to show their work and contribute to the art movement with more vigor and liveliness. Participation in this round was announced on social media only. 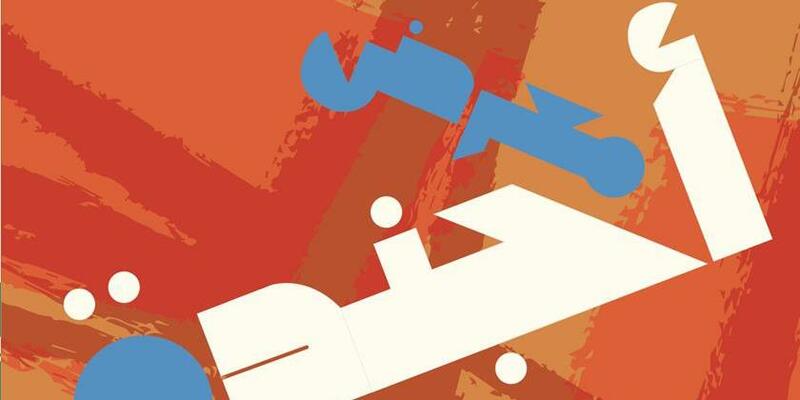 More than 5000 people received the invitation, 400 of whom applied from several governorates in addition to those who applied from outside Egypt. Only 150 artists were selected to take part in this round.